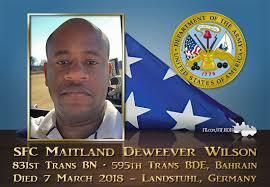 The Department of Defense has announced that Cpl. Joseph Maciel, a soldier who was supporting Operation Freedom’s Sentinel has died. Cpl. 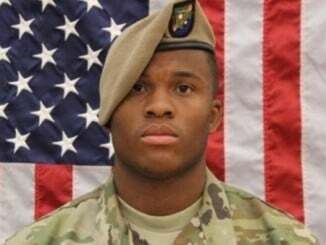 Maciel of South Gate, California, died July 7, 2018, in Tarin Kowt District, Uruzgan Province, Afghanistan from wounds sustained during an apparent insider attack. The incident is under investigation. 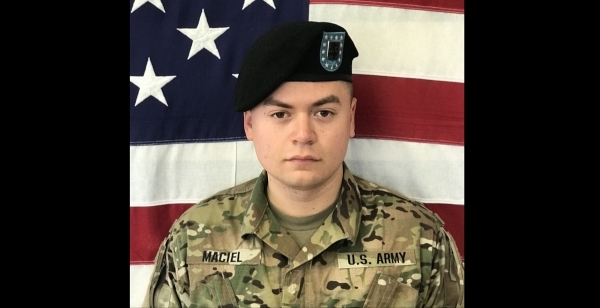 Maciel was assigned to 1st Battalion, 28th Infantry Regiment, 3rd Infantry Division, Fort Benning, Georgia. Task Force 1-28 Infantry is currently deployed in support of the 1st Security Force Assistance Brigade.